At Nova Home Tech we make it our priority to make sure that you are comfortable in your residence. 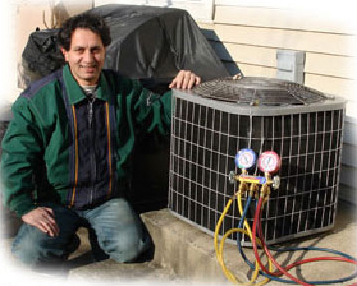 Providing Fast, Professional and Quality Heating & Cooling Services Since 1999. Please contact us at (703)-201-3344 or (703)-445-HVAC. 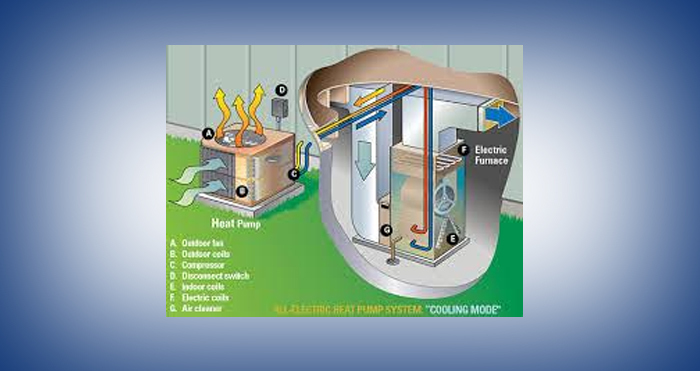 Heat pumps are an efficient type of water heater that extract heat from the air, water or ground to heat water. The most common type is air-sourced. 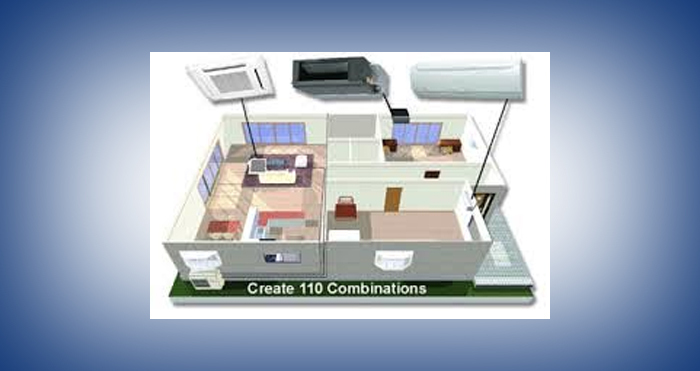 Ductless, mini-split-system heat pumps (mini splits) make good retrofit add-ons to houses with "non-ducted" heating systems. NOVA HOME TECH has been providing quality design, installation and service of heating and air conditioning equipment to residential. Each of our trained experts is prepared to help you with the sales, service and installation of the comfort system that is ideal for your home. Be sure to ask us for a free in home estimate on a new heating or air conditioning system or replacement of an exiting. We also repair all makes and models of heating and air conditioning equipment. Please contact us at 703-445-HVAC or 703-201-3344 Seven Days Per Week. NOVA HOME TECH is located in Falls Church, Virginia. The company was founded by Kambiz B Nozary, B.S & M.S in Mechanical Engineering; Tradesman Master License in HVAC, Class A Contractor License, EPA and 410A (CFC) Universal Certification. "We use Angie's List to assess whether we're doing a good job keeping valued customers like you happy. Please visitAngiesList.com/Review/8337969 in order to grade our quality of work and customer service. Copyright © 2019. Nova Home Tech. All rights reserved.